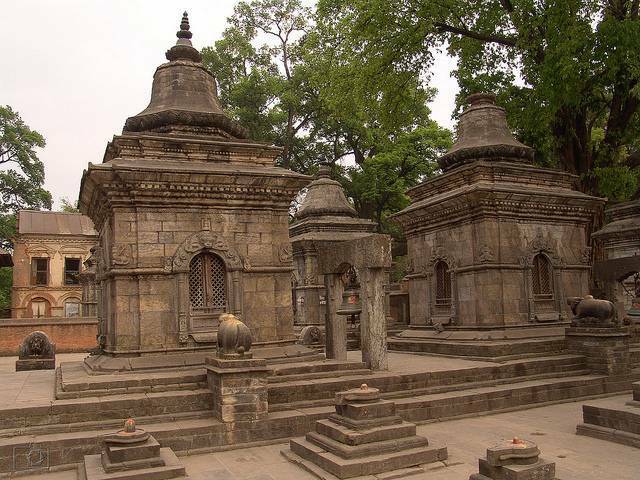 GorakhNath Temple is one of the most important shrines. It is the center of most Hindu religious activities. There are big celebrations during Makar Sankranti and it is best recommended to visit during this time. You might just get lucky and see the king of Nepal paying his visit here.